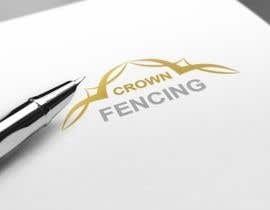 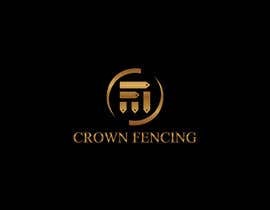 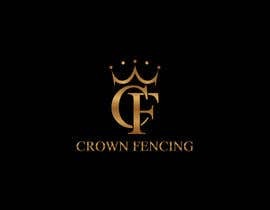 Creative logo design is required for a New Zealand company that manufactures and installs different types of fencing, decks and retaining walls. 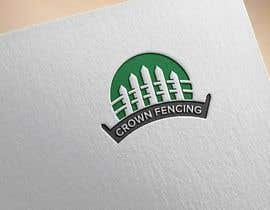 Required format: 1x copy of logo with company name, 1x copy of logo without company name. 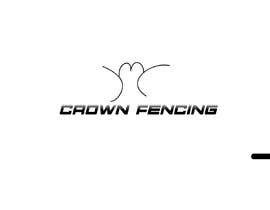 Both copies in PNG and original software format. 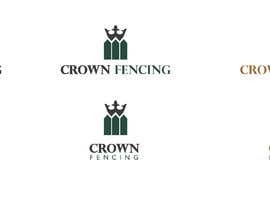 Primary logo colours: Black, White and Emerald Green. 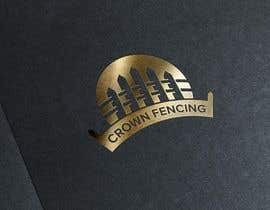 Gold colour can also be used. 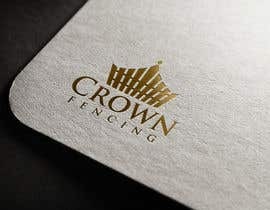 Logo type: Abstract form only. 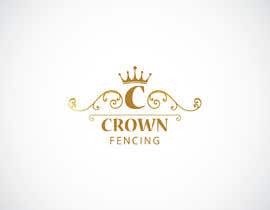 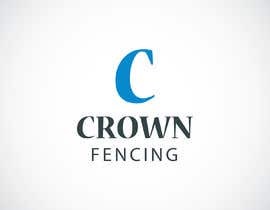 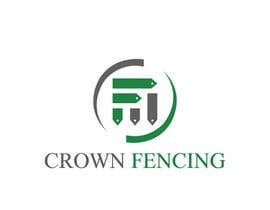 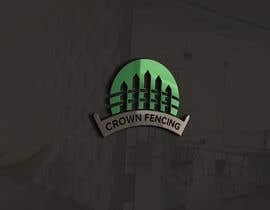 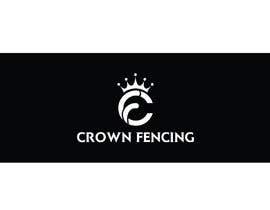 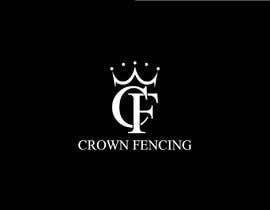 Logo theme: Something symbolising a crown and possible a remote sense of a fence in there.. ? 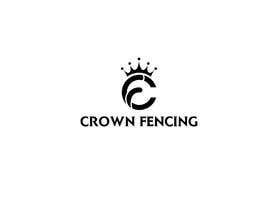 I’ll leave this part to your creativity and intuition as to be honoust I’ve got no pre-conceived idea really. 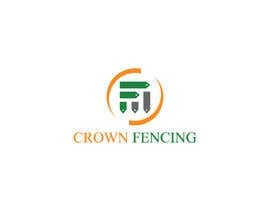 Possibly the company being an engineering company more straight lines and sharp angles instead of curves and circles would better suit.